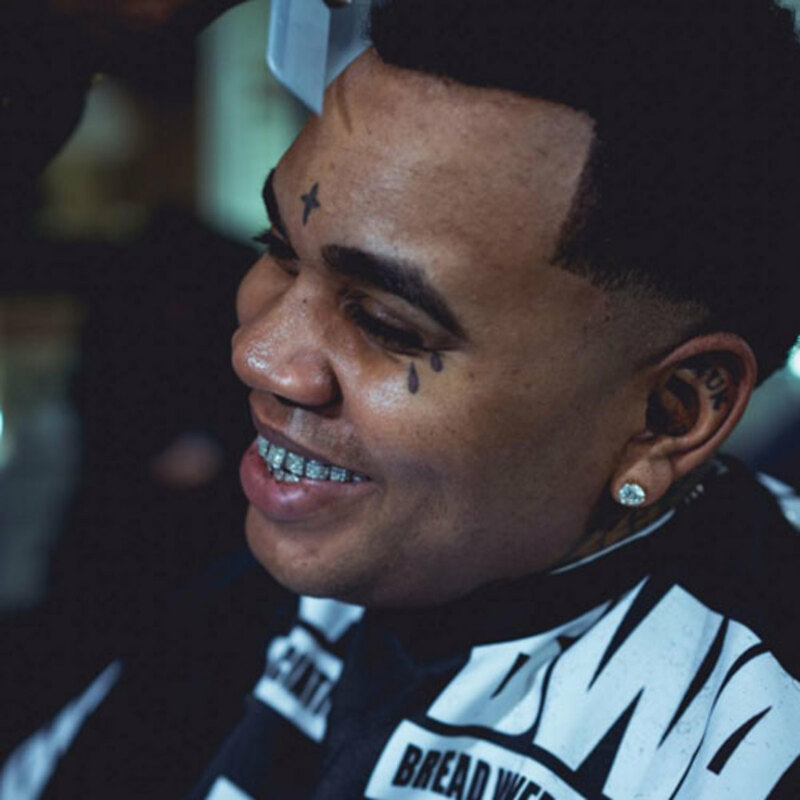 Kevin Gates claims everything's cool with fellow Louisiana rapper Boosie now, but he has a warning shot to anyone else thinking about doing him dirty. The Baton Rouge MC sat down with Raquel Harper for a new episode of BET's "Raq Rants," and he insists rumors of a long-standing feud with Boosie are overblown. Boosie was tried and acquitted in the murder of one of Kevin's rap affiliates. Kevin now claims he doesn't have problems with anyone, but also told Raq ... he wouldn't hesitate to "do a life sentence" if anyone tests him. You gotta see how he says it. It's pretty intense, especially because his toddler son was sitting right next to him at the time. For what it's worth, Boosie did seem to confirm they'd squashed all hate last year by recruiting Kevin to play his music festival.